Our gift certificate can be purchased online and is valid at both Kødbyens Fiskebar and Musling Bistro. Choose the amount, pay and print in less than one minute. 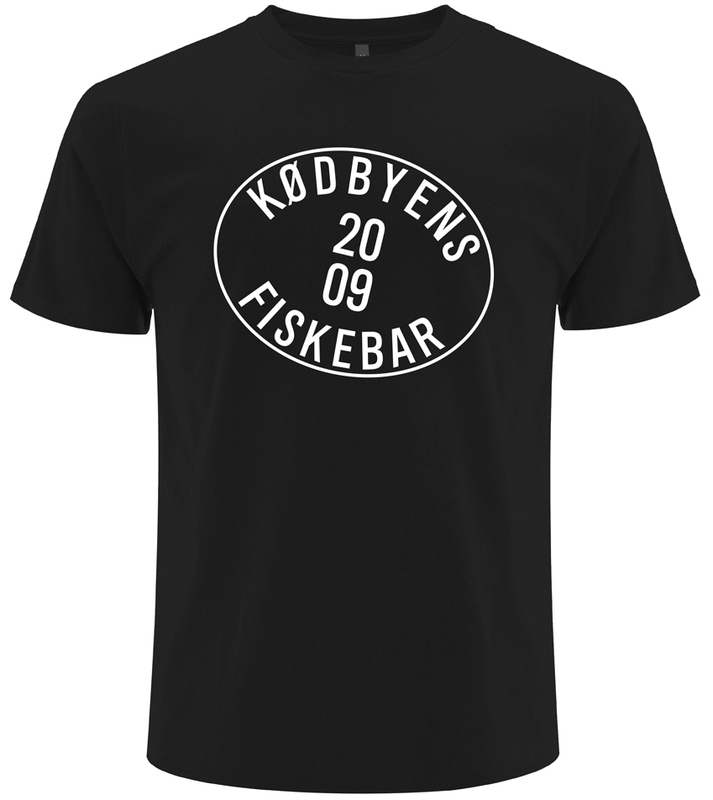 Get the original Kødbyens Fiskebar t-shirt right here – or the Fiskebaren apron.